A hand cast solid brass outdoor pendant light, available in natural brass with a lightly antiqued finish. 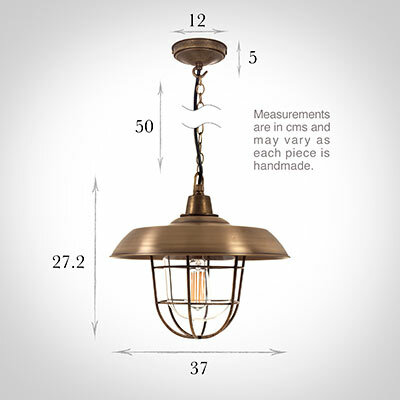 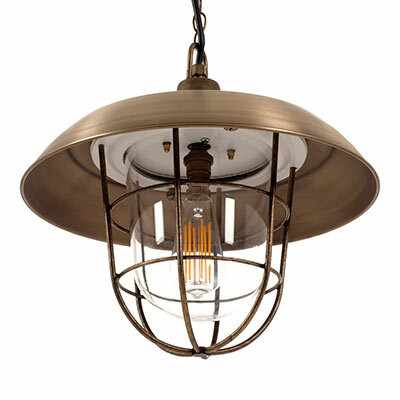 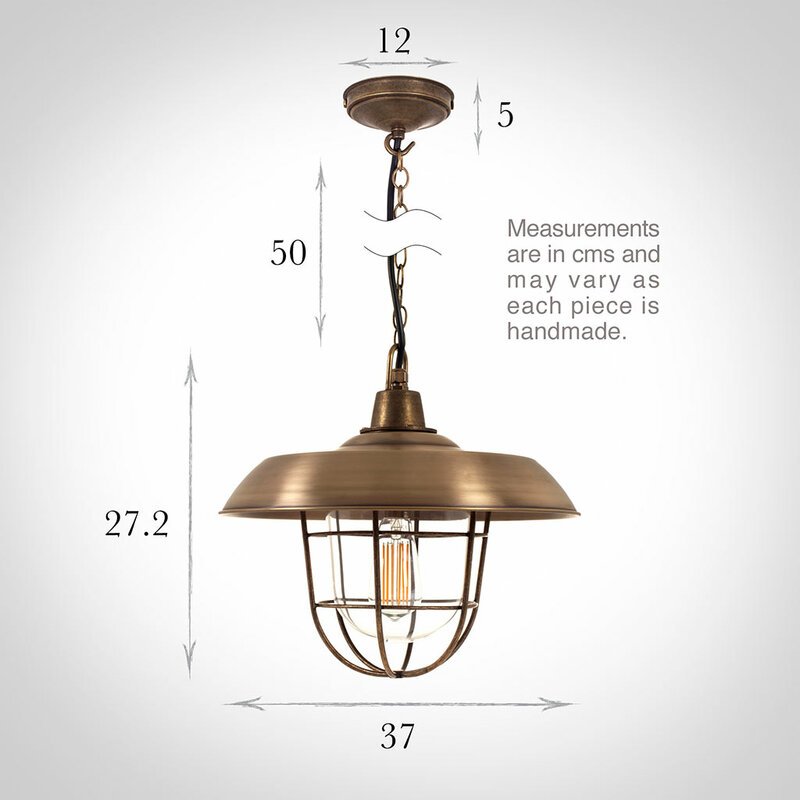 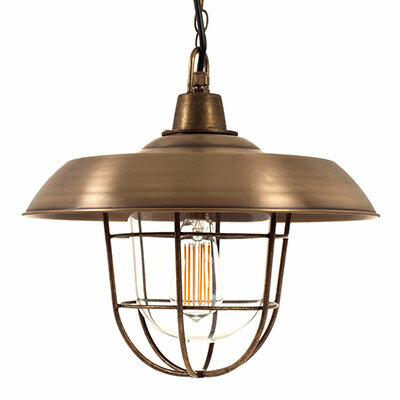 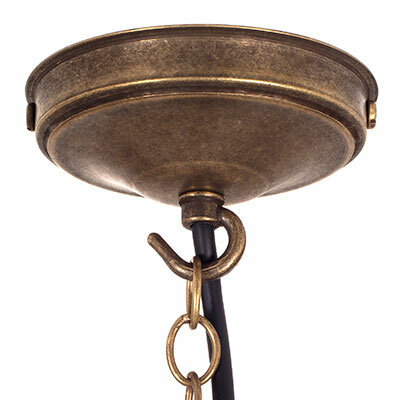 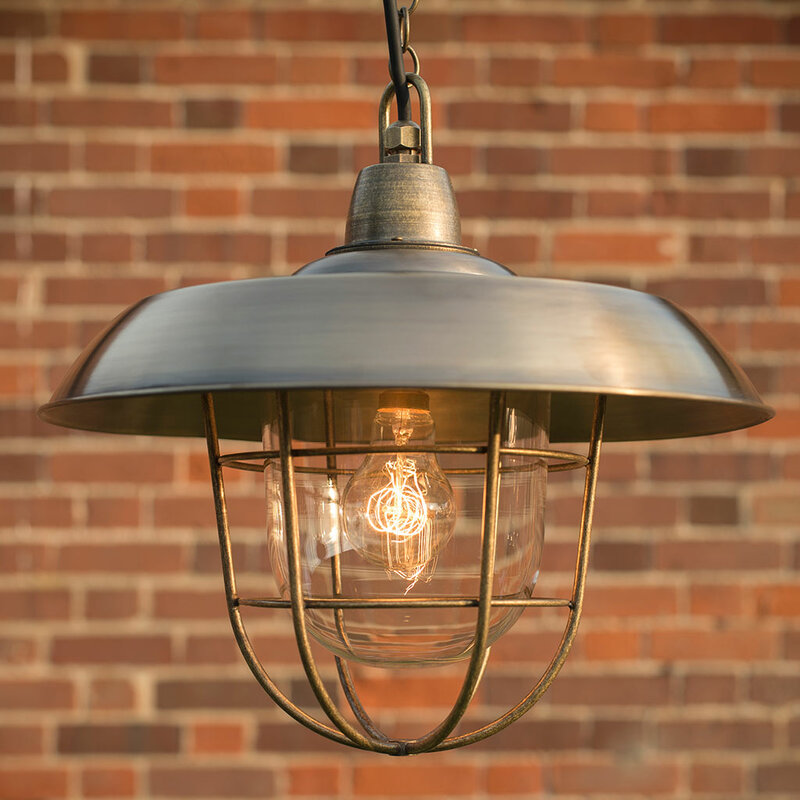 The Tilbury has a solid brass shade and is supplied with 50cm of brass chain and flex. 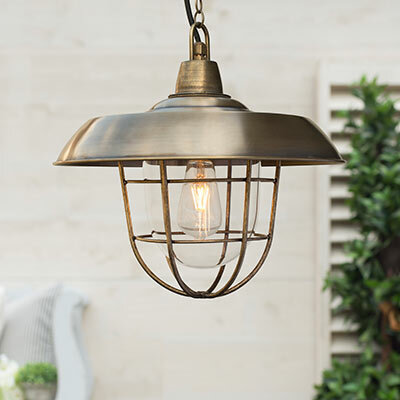 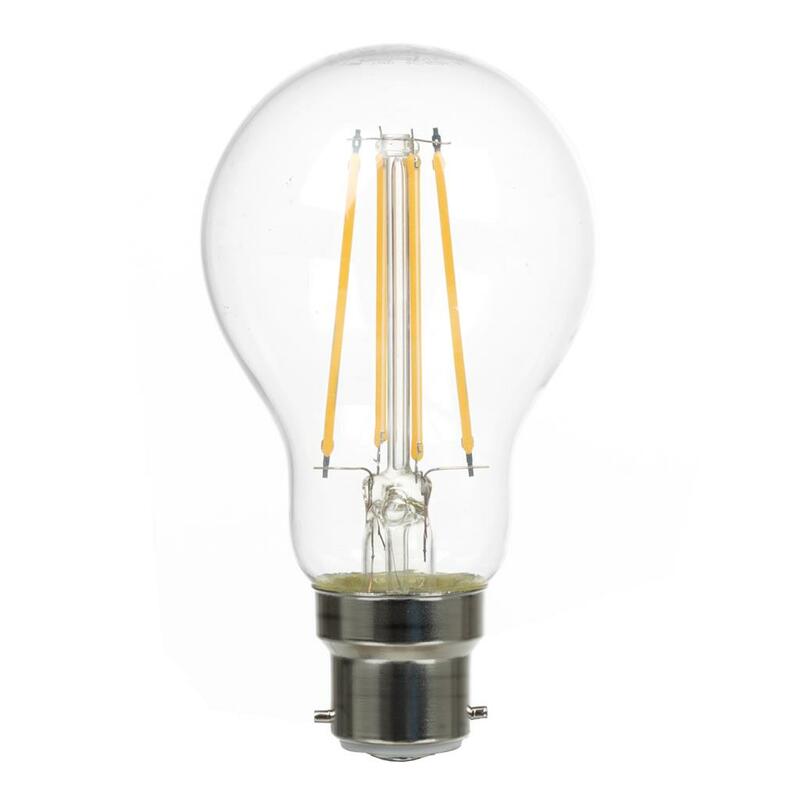 With a wide shade and large cage feature around the glass bulb cover, this light would look beautiful hanging over an outdoor dinning table and chairs or lighting up a porch where it would be a lovely statement piece.